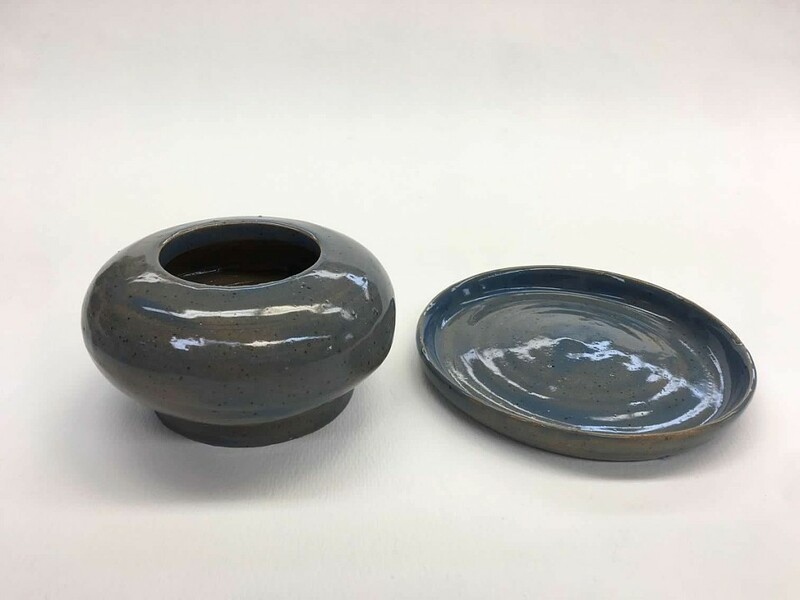 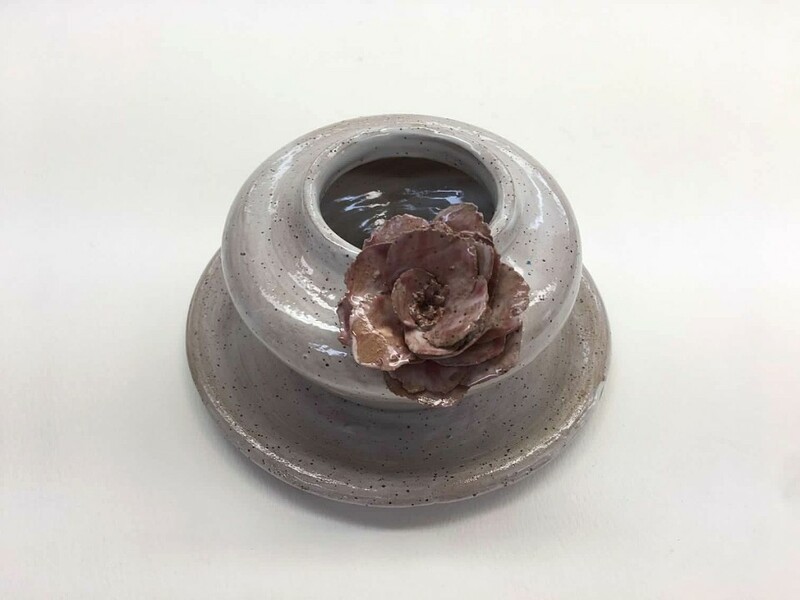 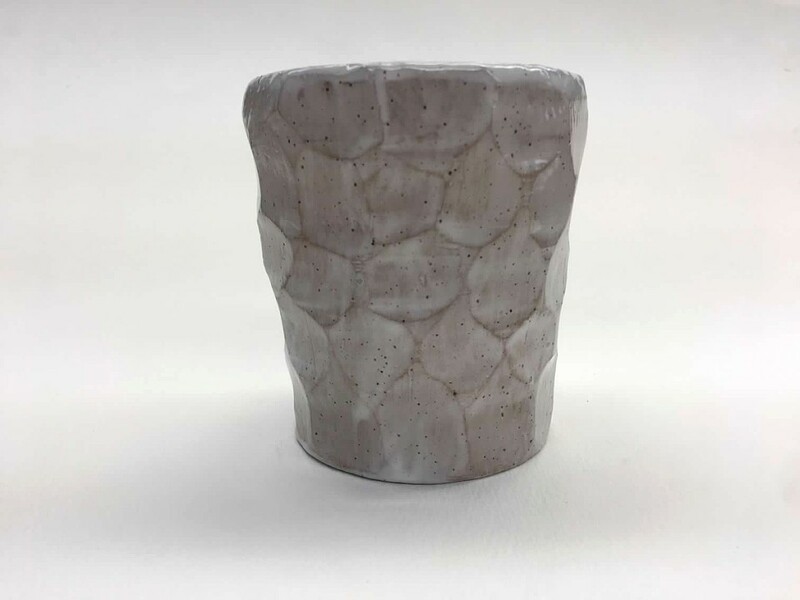 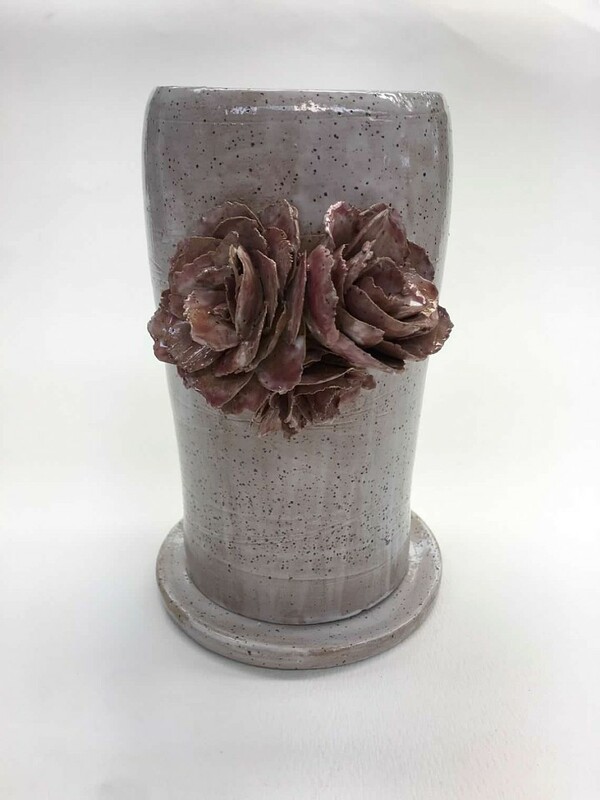 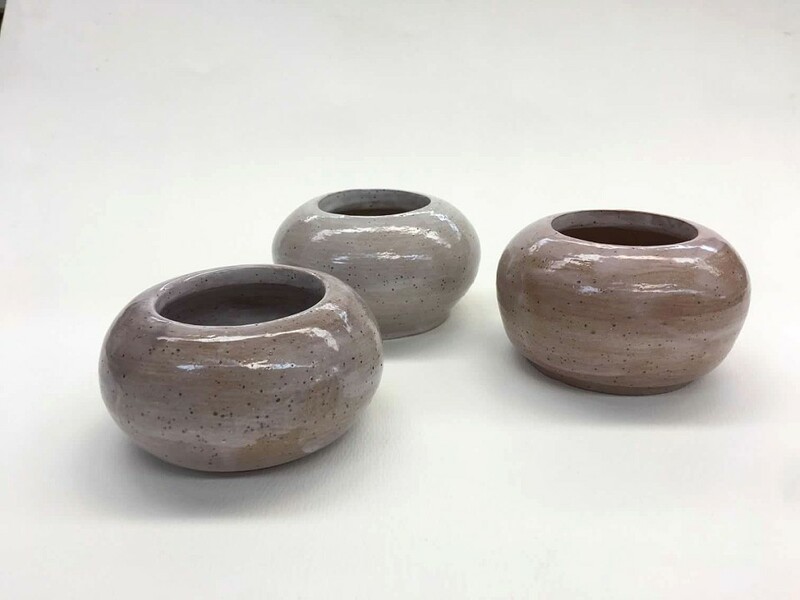 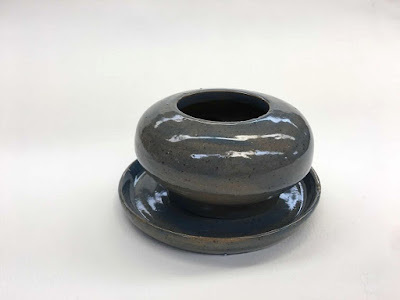 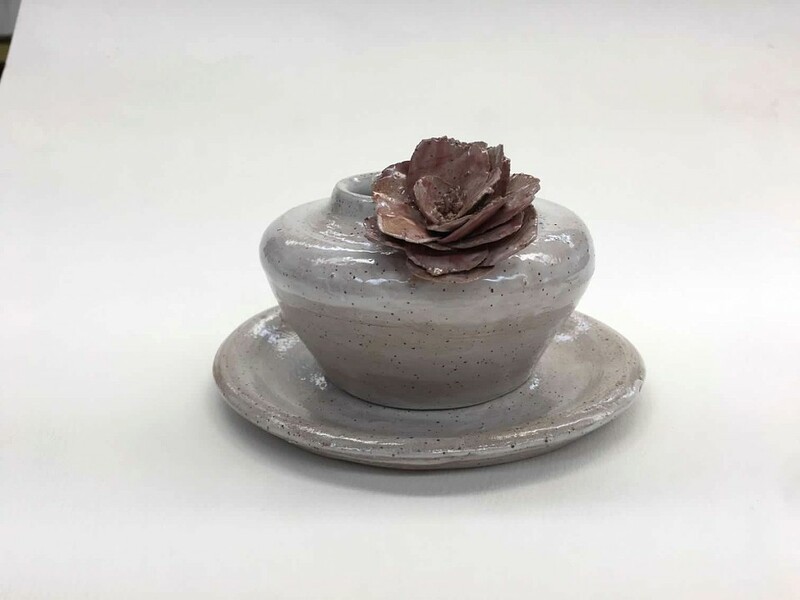 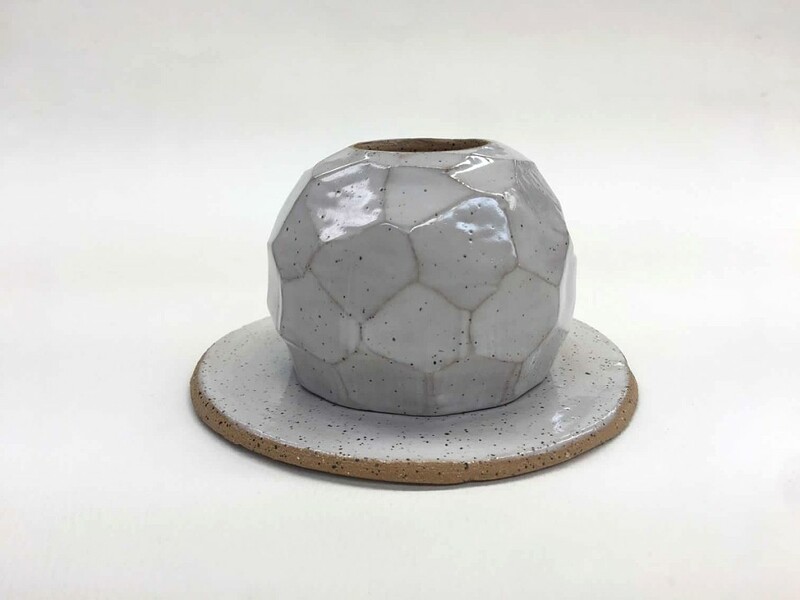 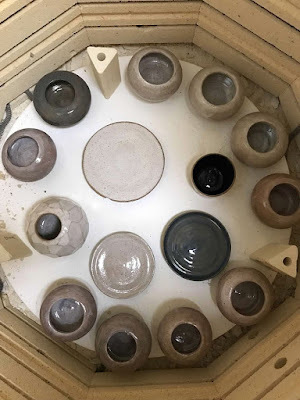 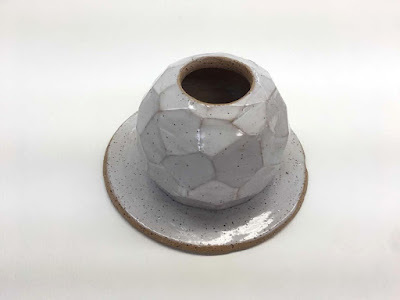 The class used high fire clay with white overglaze. 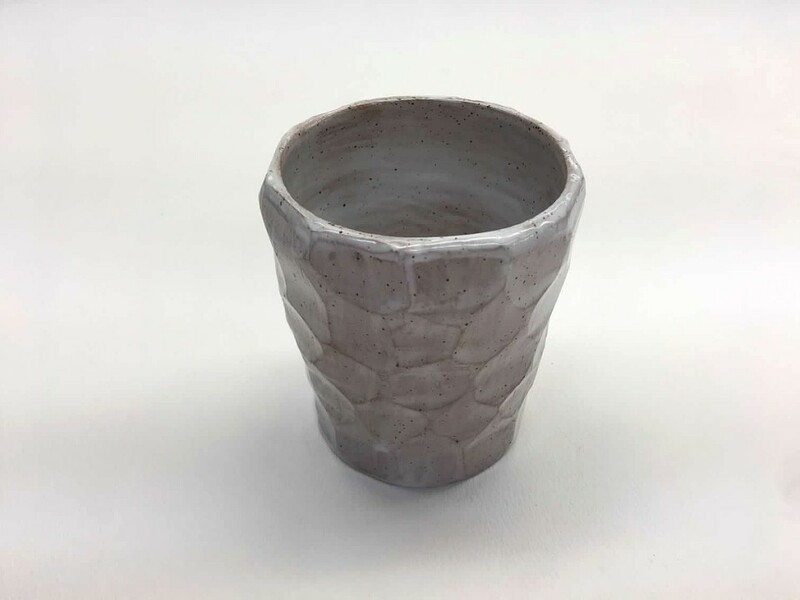 We were all pleased with the outcome. We have been under a little pressure meeting our deadline with all of our ceramic pieces, but ya know what???? It is all good. They are turning out amazing due to our fabulous Maclay Visual Arts Department. Just thought this song was appropriate....Spring Break in a week! 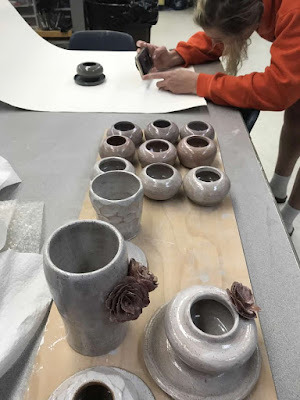 We got this and all of our Student art is going to be fabulous!